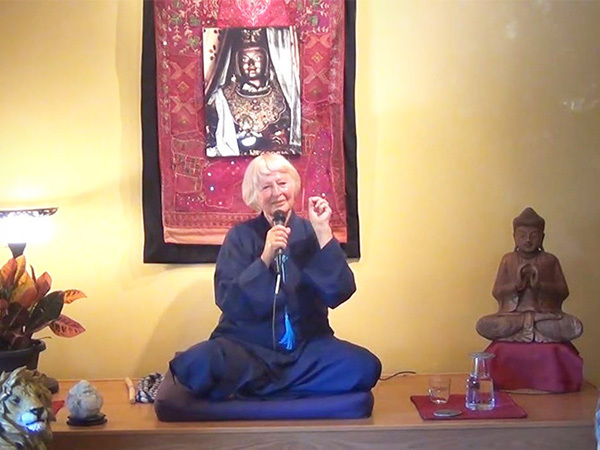 Join the HÜMÜH community for powerful and inspirational Dharma Talks by Wisdom Master Maticintin on Sunday mornings at 11:00 am. Experience the joy and support of meditating in a group. 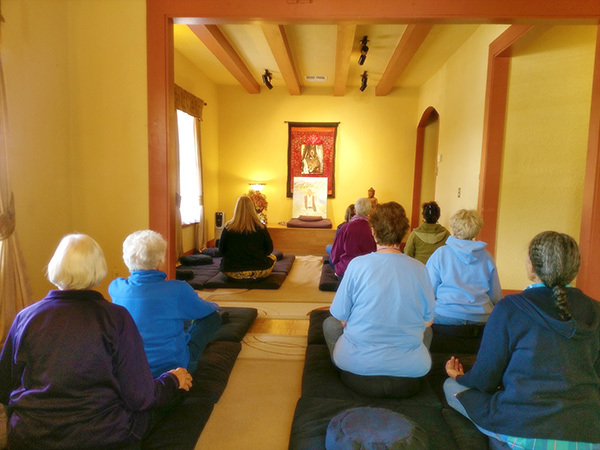 We offer meditation sessions twice a week on Wednesday evenings and Saturday mornings – or drop by during our Open Hours. 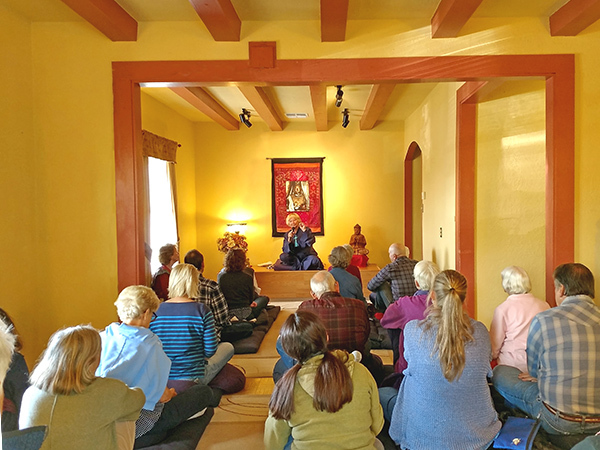 Meditation instructions are available prior to each meditation. ... to LIVE in a State of Heightened Awareness. Offered free of charge. Donations are appreciated. “There resides within you the ability to bring about what you want in life.